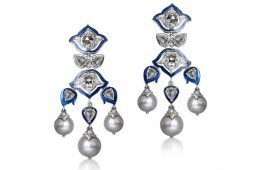 Dubai Diamond Exchange and Star Gems Group Successfully Host Six Rough Diamond Tenders With Over 2 Million Carats Sold. 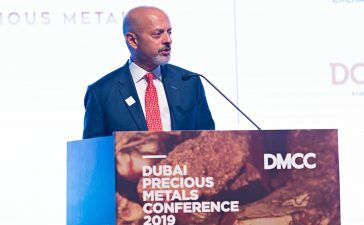 The Dubai Diamond Exchange (DDE), a subsidiary of DMCC, the world’s flagship Free Zone and Dubai government authority on commodities trade and enterprise, in collaboration with Stargems Group, today announced the completion of six successful rough diamond tenders of SACIM goods (Anhui-Congo Mining Investment Company) with over 2 million carats sold. The tenders were held at the Almas Tower with around 200 diamond companies in attendance and were facilitated by the Dubai Diamond Exchange in a secure, transparent and regulated environment.